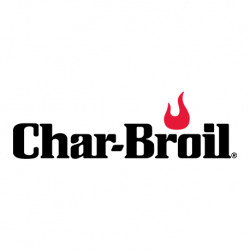 Grill2Go® Portable Gas barbecue is the rugged, go anywhere grill that prevents flare-ups and cooks anything. 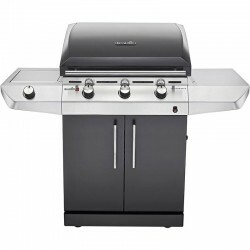 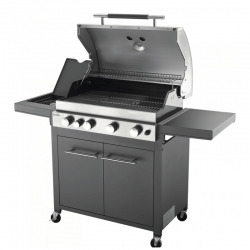 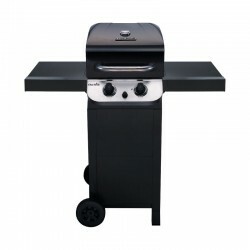 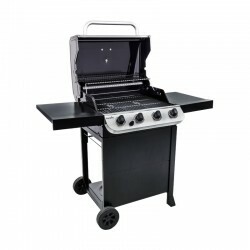 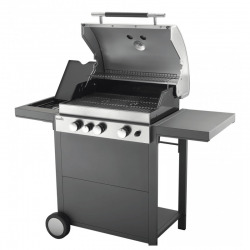 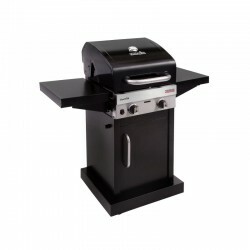 With stainless steel burner and grates the Grill2Go will not disappoint. 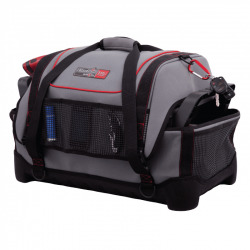 A roadworthy powerhouse with rugged construction and latching lid that doesn REF:t mind getting tossed around. 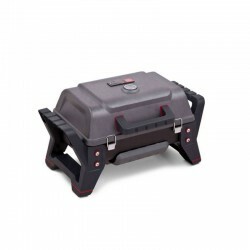 Get the bag to carry and store your barbecue (CB140692).